The number of entrepreneurs or so called self-employed population is growing, especially after the 2009 financial crisis. Most of us used to have sketches in our head about future plans upon graduation. Find a decent company and work our way up in the corporate world. Why not? There were plenty job opportunities, one can just work for others in exchange for a secured income and a stable life. Unfortunately, the opportunity for that security is diminishing. 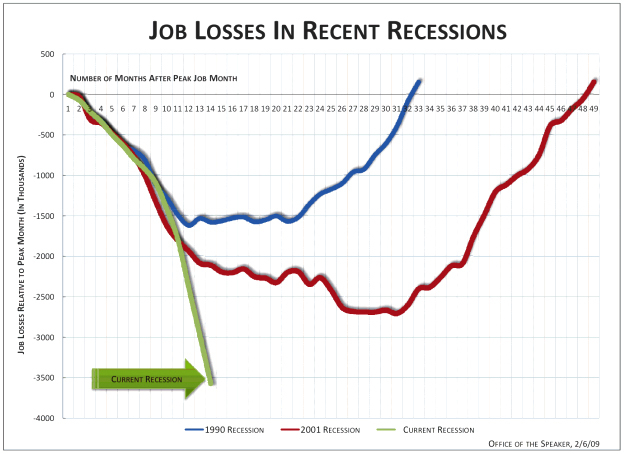 The 2009 financial downturn is just like a big shake-up from our well-orchestrated dream. Big companies like Microsoft, Boeing, and Bank of America have been laid off many employees in order to sustain their operation. As a result, finding a job at a decent company for a secured pay is getting tougher. But not all things are dark and gloomy during this period turmoil. Our entrepreneurial spirit at heart was able to shine during desperate times, leading us to onto a challenging yet fulfilling road. More awareness was paid to entrepreneurial-related topics and more newly grads started to explore this “be-your-own-boss” route. Entrepreneurship centers began to sprout over the nation, from just a handful 10 years ago to more than 200 today. 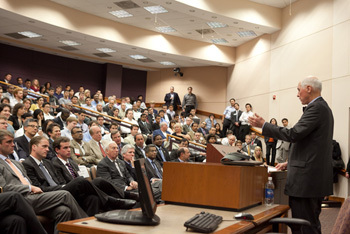 In addition, entrepreneurship became a common major in most of the business oriented institutions. More than 50% of the teenagers also expressed their feelings of wanting to be an entrepreneur when they grow up based on a recent survey. There are already quite a few successful young entrepreneurs such as Mark Zuckerberg with his social networking empire Facebook; Chad Hurley, who co-founded YouTube; and Jake Nickell who co-founded the t-shirt retail site Threadless. These entrepreneurs inspired many people with awesome designs and ideas to prosper. $1,000 was the amount of funding “capital” when cofounders Jake Nickell and Jacob DeHart first started Threadless.com back in 2000. The company is now estimated more than $50 million net worth. The website provides a channel for people who have ideas for t-shirt graphic designs and turn it into actually production. This is how the concept works, everybody gets to cast a vote on submitted design, and then Threadless will pick a number of top winners and turn these ideas into real products. Winners receive different forms of compensation, usually cash, store credits, and a sense of pride. With the love of wine, Balliet – 29 and First – 26, started a business that connects wine sellers to younger generations who enjoys wine just like they do. 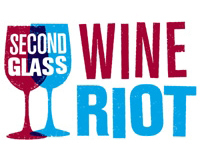 The company promotes wine by creating and hosting a serious of fun events call Wine Riots to expand the used-to-be staled wine market. 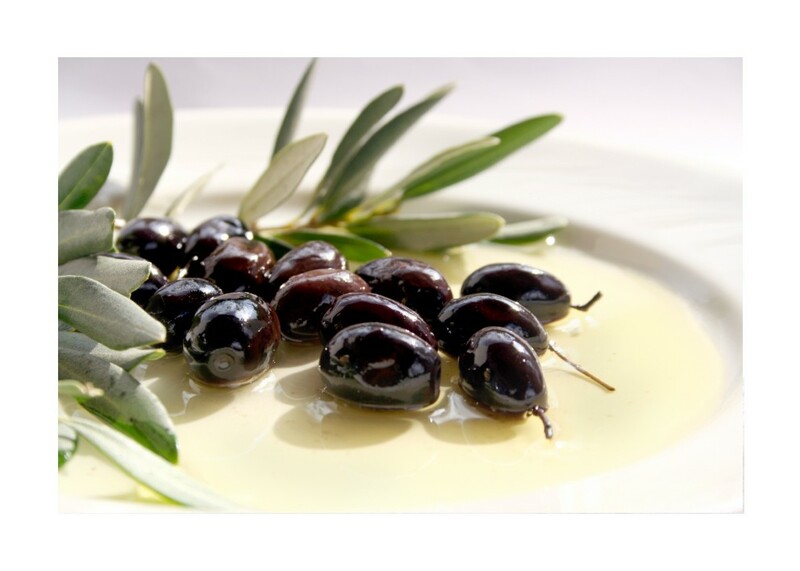 During a typical Wine Riots event, there is wine tasting from around the globe, customized mobile app for users to track their favorite wine, crash course wine seminars, photo booth, DJ, and maybe the most exciting of all - food pairings! This is truly a case for entrepreneur at heart. Hart was just a 13 year old boy when he started his “manly” candle business. Any reasons behind his urge of business venture? He just can’t stand all that girly scented candles his sister made anymore! You know, like vanilla and lavender. So he created his own manly scents like bacon and fresh cut grass. Hart’s initial funding was only $100 of his hard earned money from delivering newspapers, flyers, etc. 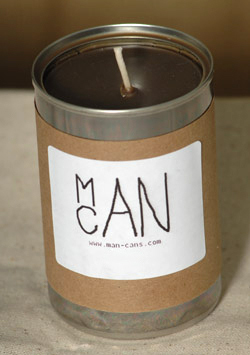 As for the products, he uses empty soup cans, which the soup has been donated to soup kitchens, to make the candles. Hart is currently working on getting empty cans from local soup kitchens. In return, he'll donate a portion of the profits every time he made a sale. This is not only a case for entreprenuer at heart, but also a philanthropist at "Hart!" ManCans already made Hart enough profits to get a new bike a while ago. Maybe just few more years down the road, he’ll be able to afford his first new car! If you already had that inspirational idea on what to do as an entrepreneur, well, give it a shot or at least give this idea a deep thought and weigh out all the options. You can never foresee the future, but as we all know that - sometimes in life, weshould just go for it. It's not just Wednesday, instead, it's almost Friday! 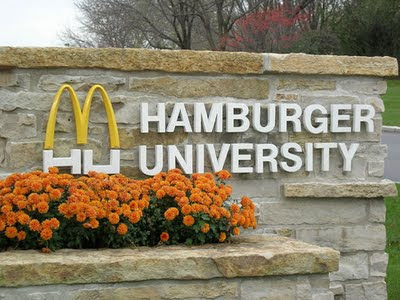 Hamburger University of McDonald's Corporation, located in Oak Brook, IL, now holds students from more than 119 countries. The company even opened a new branch in Shanghai during early 2010 in order to fulfill the needs of fast growing Asian market. 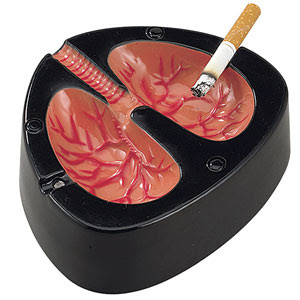 The first owner of Marlboro Company, Philip Morris, died from lung cancer. 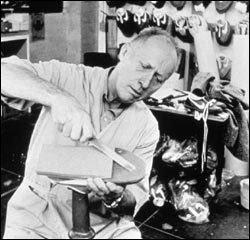 Bill Bowerman, the founder of Nike, created the first athletic shoes with rubber spikes by using his wife's waffle iron. Back in 1987, American Airlines saved $40,000 by omitting one olive from each salad course in the first class. 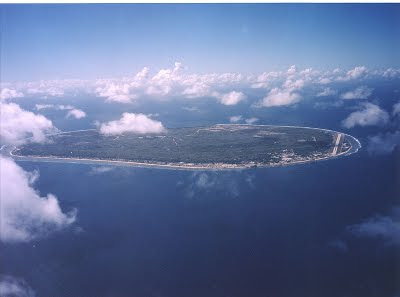 Nauru, a small island in the Western Pacific, depends almost entirely on the phosphate deposits originate from sea birds' droppings.